Louis knows everything there is to know about opening up a restaurant. So much that he can apply it to everything, including dating. Eddie Huang (Hudson Yang) uses Louis' advice to get Nicole's attention. Here the key points from Louis' guide to dating. 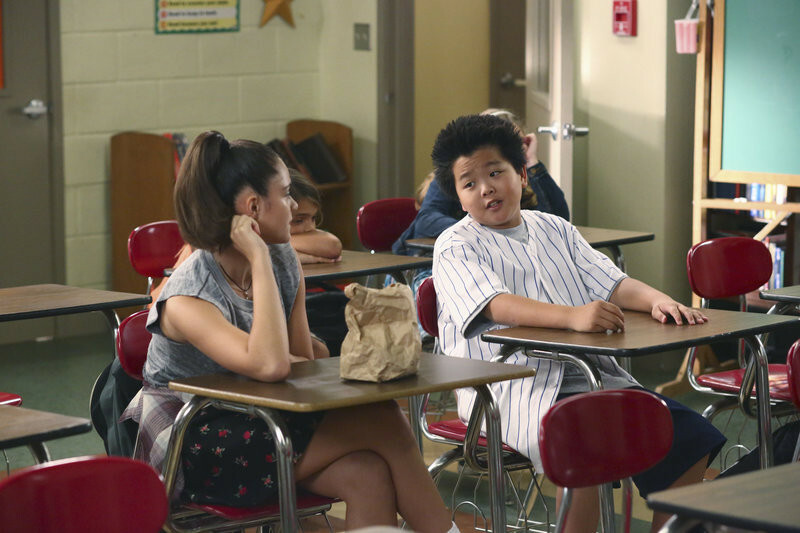 From Season 1, Episode 9 of Fresh Off the Boat, "License to Sell." Location, Location, Location - Know where she's going to be and be there always. The location may even be in detention. Plan Your Menu - Find some shared interests to break the ice. Eddie may have taken his father's advice too closely when he allows Nicole to prepare for beauty school with him as a test dummy. Check out the results after he comes back from Nicole's house.